This is both a blockbuster Pinot Noir and a wine that will reward patience. The effusive bouquet offers alluring dark fruits, a myriad of spices and hints of French oak. 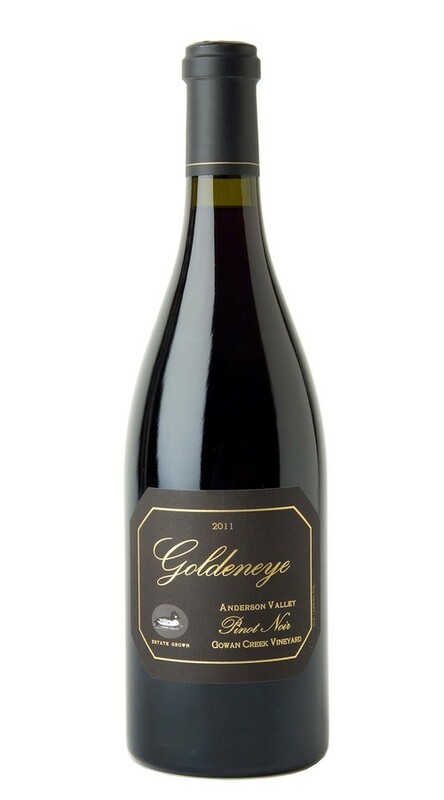 The palate features the signature elements of this pedigreed vineyard: deep, dark Santa Rosa plum, black currant, dark chocolate, cinnamon and pennyroyal. As it opens up, every sip gains nuance and complexity, revealing layers of sandalwood, cedar, and Tahitian vanilla bean. Though ripe and sweet, the substantial tannins will reward cellaring.